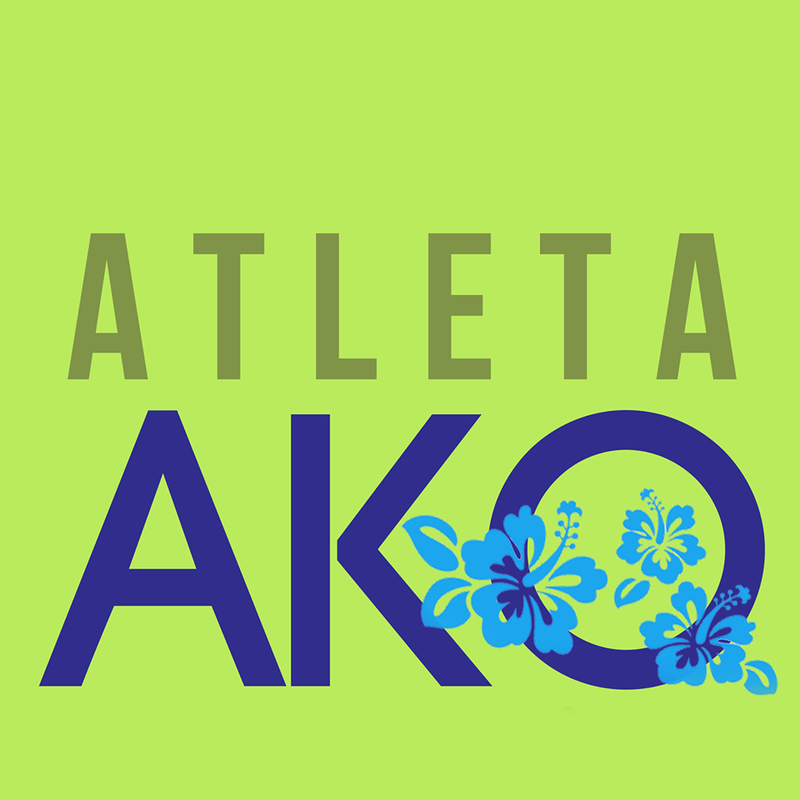 Do You Have What it Takes to be an Atleta Ako Ambassador? Fitness First – let’s get personal! 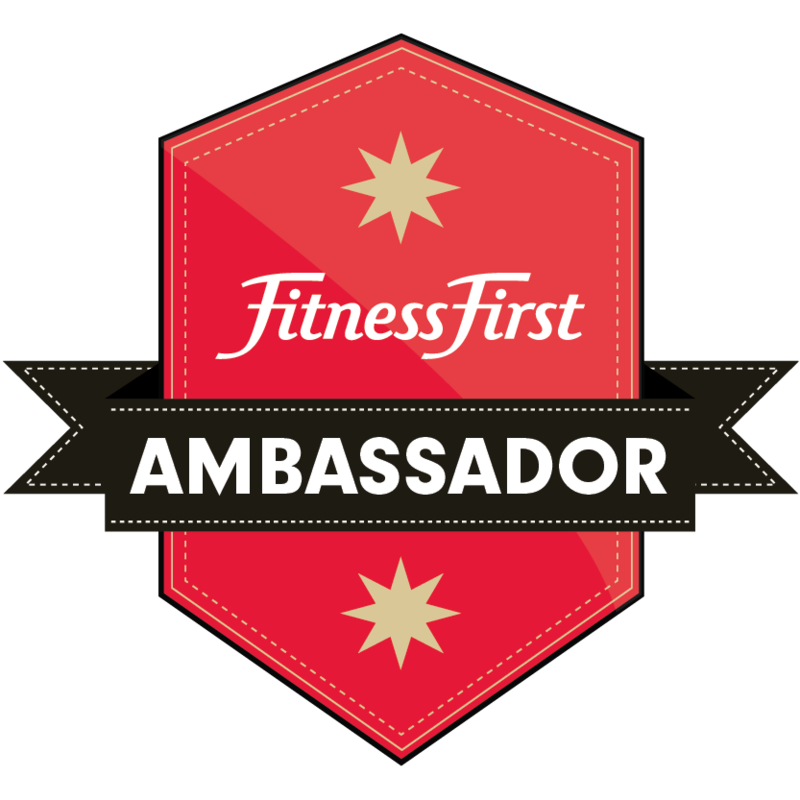 Pinay Ironmom is a Fitness First Blog Ambassador!